RESA provides expert Relay, Protection and Control Schemes to the power systems industry. To ensure optimal performance of your critical systems and components, pay attention to management and maintenance of the related control schemes. RESA offers relay protection and control scheme services. 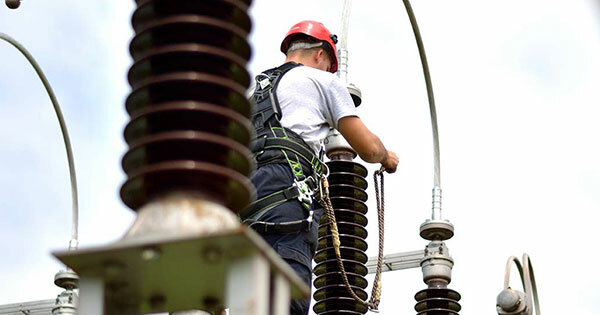 Our ARC Flash hazard analysis establishes the flash protection boundary around electrical equipment within which a worker exposed to an arcing fault would expect to receive 2nd degree burns if not adequately protected. 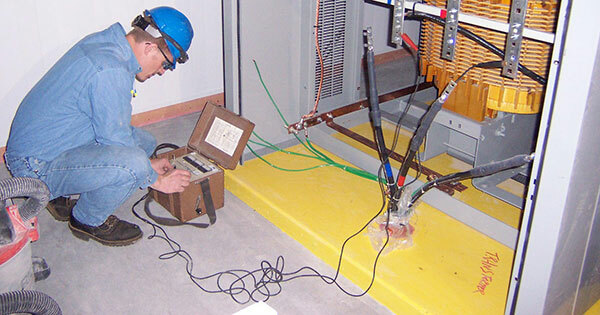 Determines incident energy level at a specific working distance from equipment as per IEEE 1584 Guide for Performing Arc Flash Hazard Calculations. Selects appropriate personal protective equipment (PPE) to be used while working within the flash protection boundary as per CSA Z462 Workplace Electrical Safety Standard. 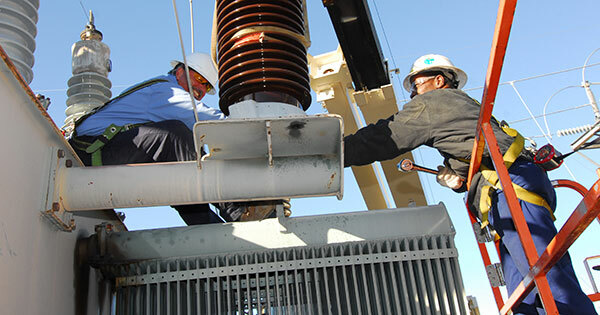 RESA engineers are well-versed in electrical codes and requirements as specified by OSHA and the National Electrical Code. Our goal is to bring you into compliance with NFPA 70E 2015 and OSHA Regulations (Standards – 29 CFR) General requirements – 1910.269 utilizing IEEE Standards and NFPA 70 standards. We also provide safety training that improves proficiency and brings your employees up to date on NFPA 70E requirements. Contact us today to discuss your arc flash risk assessment needs.